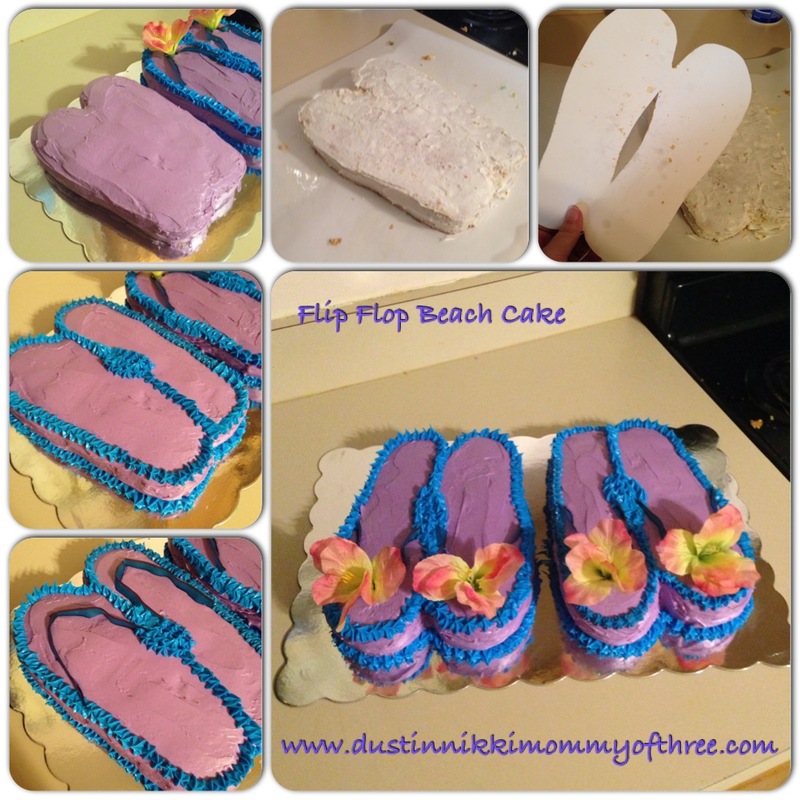 Pair Flip Flops cake – wanted to post this a while back but I didn’t get a chance. Our daughter turned 13 a couple weeks ago and she had wanted a beach theme birthday party. 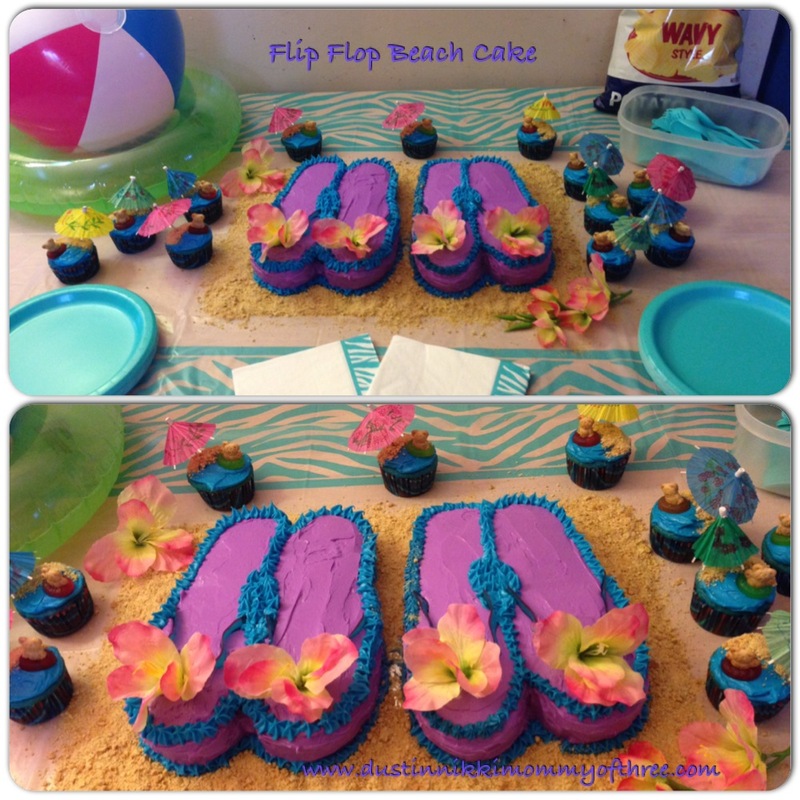 I was looking on Pinterest and YouTube for ideas for a cake and came across a really cute flip flop cake. 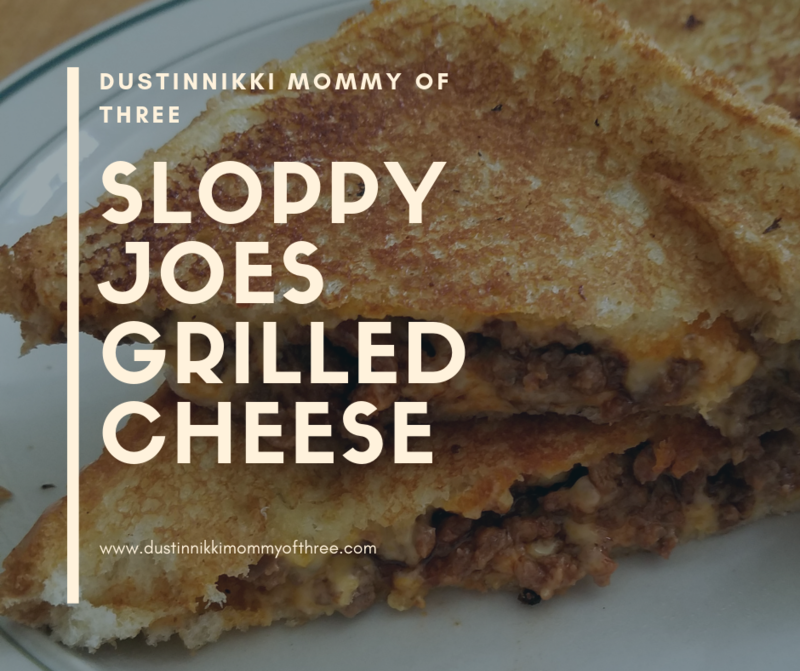 It looked easy to do so I decided that was what I was going to do. 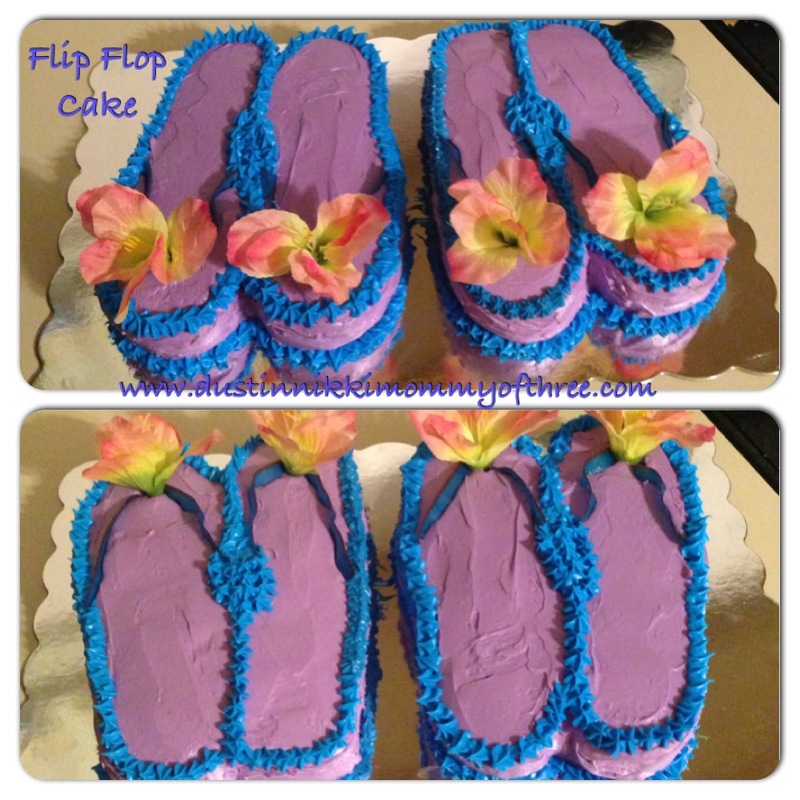 The flip flop cake that I saw was a cake that looked like only one flip flop and not a pair like both of my cakes are. I baked two cakes using a 9 x 11 cake pan so my cakes weren’t big enough to make each one into one flip flop each. To make the flip flop proportionate and look right, my cakes would have been really small. So I drew up a template of a pair of flip flops that covered the majority of each cake that I made. After my cakes were done, I got them out of the cake pan after they were completely cool. What I like to do is line the inside of my pans with non-stick parchment paper before putting in the cake batter. That way after the cakes are done, I can just lift them out of the pan and peel away the paper. That way I don’t have any issues getting my cakes out of the pans. Then I placed my cool cake on my cake board/platter that I had covered in parchment paper. I also greased the parchment paper because I wanted to make sure I was going to be able to move it. I placed my flip flop template over my cake and carefully I cut around the template. This made my cake take the shape of a pair of flip flops. I did cut the center of the cake at first like shown in my template but it didn’t work out too well so I recommend not doing that. I filled the whole I created with cake that I had cut away. It just left too many crumbs and gave me a hard time. I just ended up outlining and filling in the center with icing when I was decorating the edges. After I had my cake cutout, I did a thin crumb layer. Any time you cut cake, this is important. When you have loose crumbs and try to cover the cake in icing, you will end up with crumbs throughout the whole thing if you do not do a crumb layer first. I used white icing for my crumb layer. It doesn’t look pretty because there are crumbs all through it but that’s okay because it will be covered. Once you have covered the whole cake including the edges with the icing, put it in the refrigerator for about a half hour to 45 minutes. This allows the icing to harden preventing the crumbs to move and mix in with your icing while decorating. 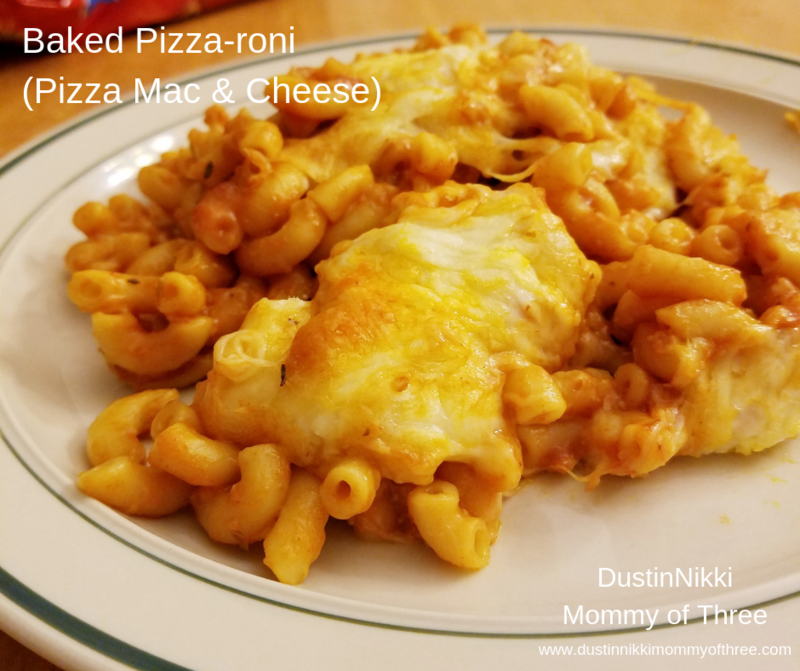 Once I took my cake out of the refrigerator, I moved my cake carefully from the board I had it on and placed it on the board I intended to keep it on. 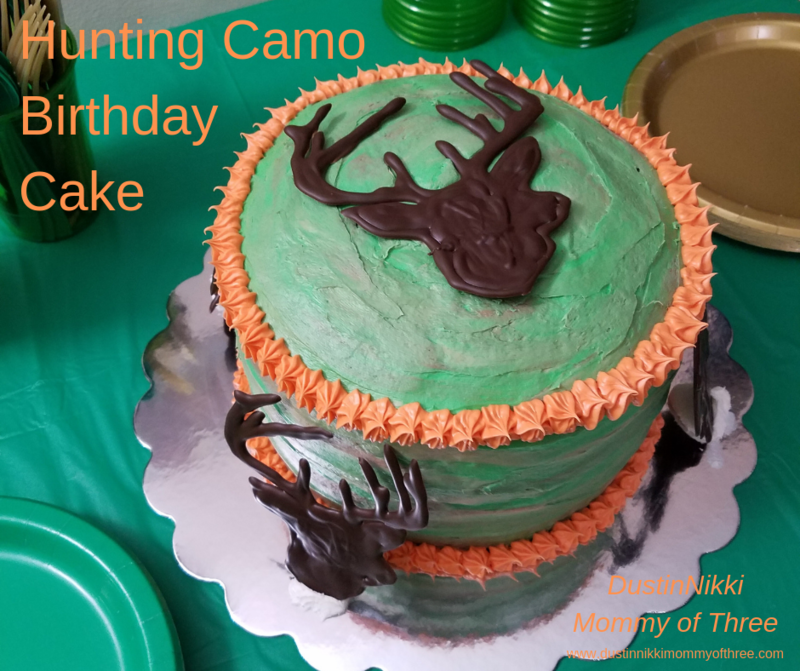 Don’t worry about decorating and getting some of the icing on the board because it ends up getting covered when you line the edges on the bottom of the cake. I used purple icing for the flip flops. I covered my whole cake with purple icing going around all edges. Once I was done with that, I used a pastry bag with star shaped tip and went round all the edges including the curvy center. Since I decorated my cake on the board I was displaying it on, I had a few spots of purple icing on the board around the cake. I just covered them by going around the edges of the bottom of the cakes too. Next comes adding the straps. I used fruit by the foot to accomplish the straps. I actually had some that were two different colors that actually split in half all the way down when you pulled the backing off. It worked out really well because one of the flavors that came with our fruit by the foot was blue and purple. I used the blue side of the fruit by the foot for the straps. It worked out even more because of how they were split down the middle, it left a really thin line of purple on top. I got lucky there because it made a cute accent look. If your fruit by the foot is the regular kind that isn’t split, you will want to cut it down the middle to make the straps a little thinner. Place them on the cake from the center where the strap should start and run them to the sides. You could do this before you do the outline of the cake with icing to hide the sides of the straps. To add a little more to the cake, I used silk flowers and place them in the center of the straps. This made them look that much cuter plus the flowers also hid where the straps came together. Last but not least is the “sand” look that you see in the first picture in my post. I waited to do this part until about a half hour before the party started. I crushed up two packages of graham crackers really well ahead of time. When it came closer to the party starting, I took out my cake board that I had both my decorated cakes on and placed it on the table. Then carefully I took the crumbled up graham crackers and sprinkled them around both cakes completely covering the whole cake board so that none of it was visible. You will have to be careful sprinkling it between the two cakes (if you make two cakes). Both of the cakes that I made, I had on the same board. I finished of the cake display table with a couple more of the flowers I had and a swim ring and beach ball. I also made teddy bear beach cupcakes too!